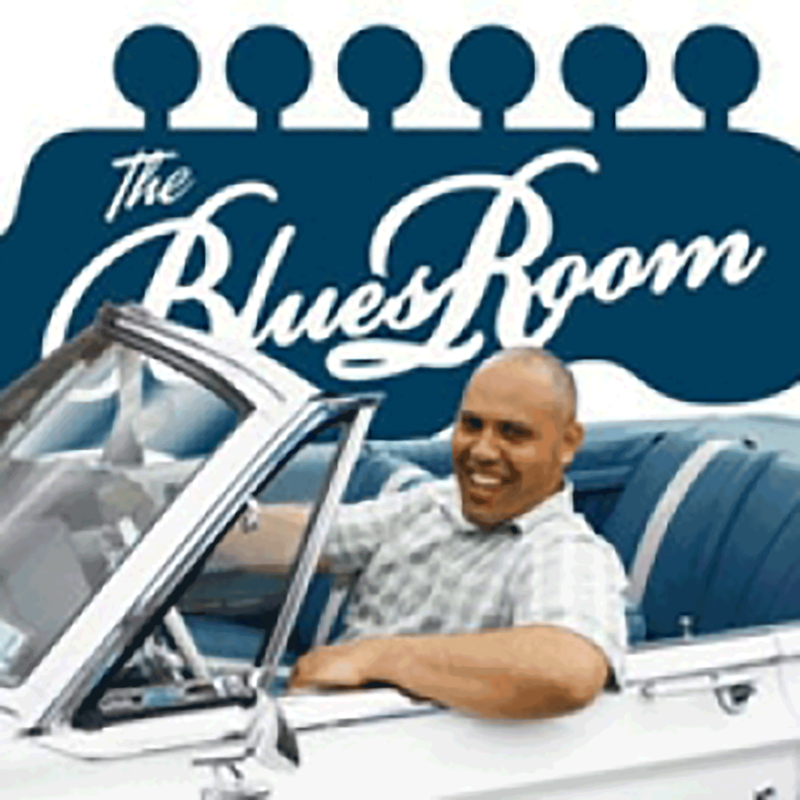 The Blues Room features news from the local and international blues scene plus regular interviews from artists around New Zealand and around the world. Plus, enjoy a variety of blues grooves, each with a story of their own. This week: Another Belly Fulla Blues with Fatt Max featuring an interview with Big T and The Dirty Tones. From the Roots of the Blues to the Fruits of the Blues. From the Roots of the Blues to the Fruits of the Blues. This week: Fatt Max, Digging Deeper. From the Roots of the Blues to the Fruits of the Blues. This week: Eric Bibb with Staffan Astner - Troubadour Live, 2010 From the Roots of the Blues to the Fruits of the Blues. This week: From the Roots of the Blues to the Fruits of the Blues. This week: Jazz and Blues for Bardia. From the Roots of the Blues to the Fruits of the Blues. Tonight... Van Morrison and his band in concert - 1998 - 20 years ago! This week... Darcy Perry's last time as host of the show, bowing out with a two-hour special, featuring the Flaming Mudcats jamming live in the studio. From the Roots of the Blues to the Fruits of the Blues. Tonight: Music that is in some way influenced by Aretha Franklin... songs she did, songs she loved, songs she made her own. In tonight's show: Eugene Hideaway Bridges recorded in concert at the famous Bradfordville Blues Club in Tallahassee Florida, August 2017.